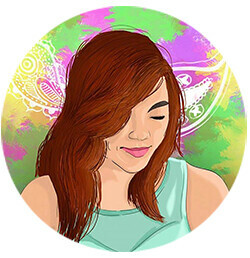 When the third quarter of 2018 came, I promised to refresh and challenge myself to make things happen. I figured out that I do not need January to come for me to move and achieve outdated goals on my to-do list. This entailed creating a makeshift office in a nearby Starbucks branch to finish tasks over a cup of my favorite cold brew drink. Working in a cafe has a lot of pros but one of the cons is the lack of power outlets where I can charge my devices. I bring at least three devices with me on a daily basis and there are times when I get unlucky because there are no available spots near where the outlets are. Power banks are my modern-day lifesavers. I need not worry if there's a seat available with outlets in it because I can easily charge my devices through my handy-dandy powerbank. 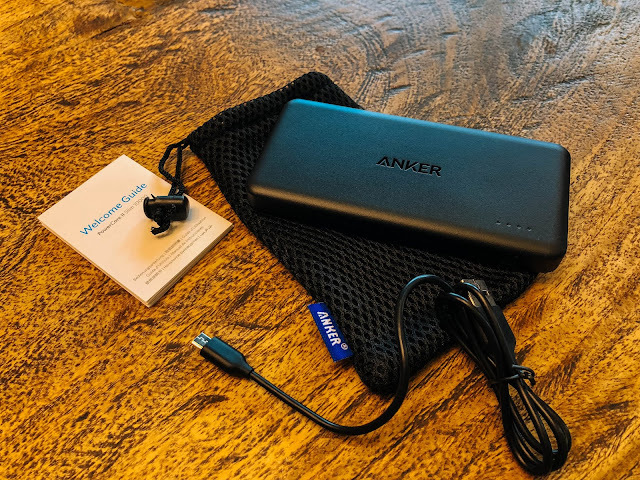 The Anker PowerCore II Slim Powerbank shook me to the core because it's almost charging my iPhone 1% per minute. 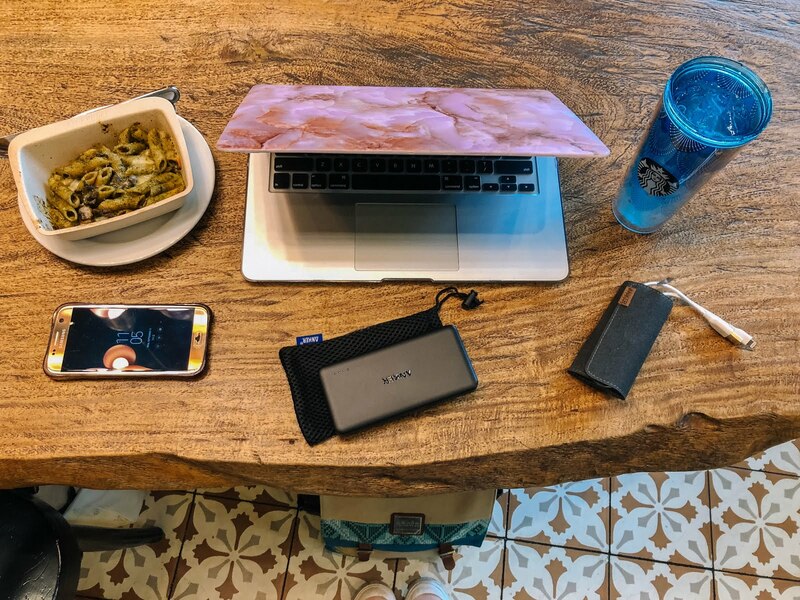 During the first time that I tried it, I was having a fast internet connection with an equally fast powerbank device. I literally felt the need to keep up with my writing speed as well because everything's happening so quickly. 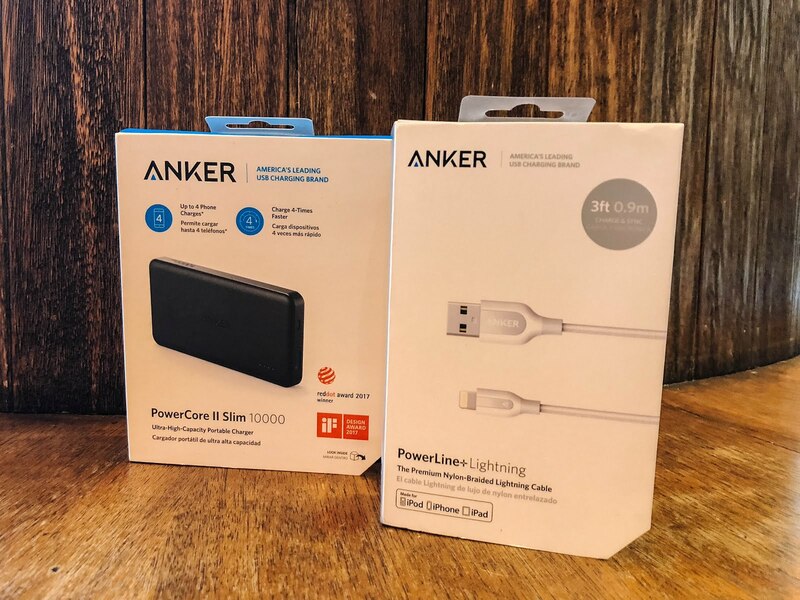 Anker powerbanks dynamically detect and adapt to a device’s unique charging protocol enabling it to offer universal fast charging to all phones and devices. Here's another thing that's bringing me a peace of mind when it comes to my devices: a trusty lightning cable. I've learned the lesson of investing in an Apple-certified cable the hard way which is why I'm not going to commit the same mistake ever again. 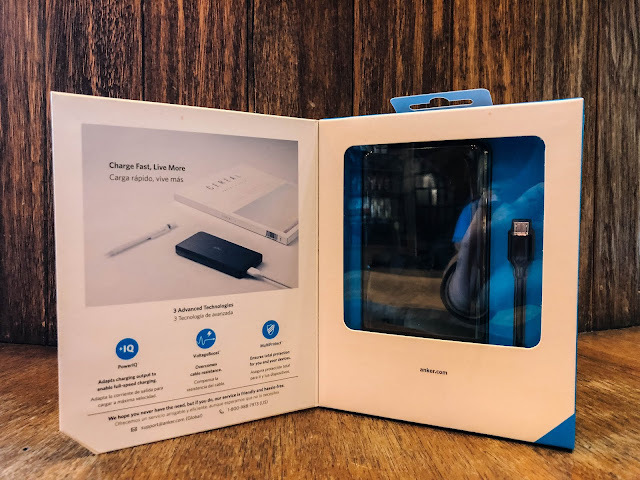 I had to suffer a defunct iPhone battery because I was too stingy to get myself a pricey but reliable lightning cable. In the end, I needed to spend on a battery replacement and a lightning cable combined. 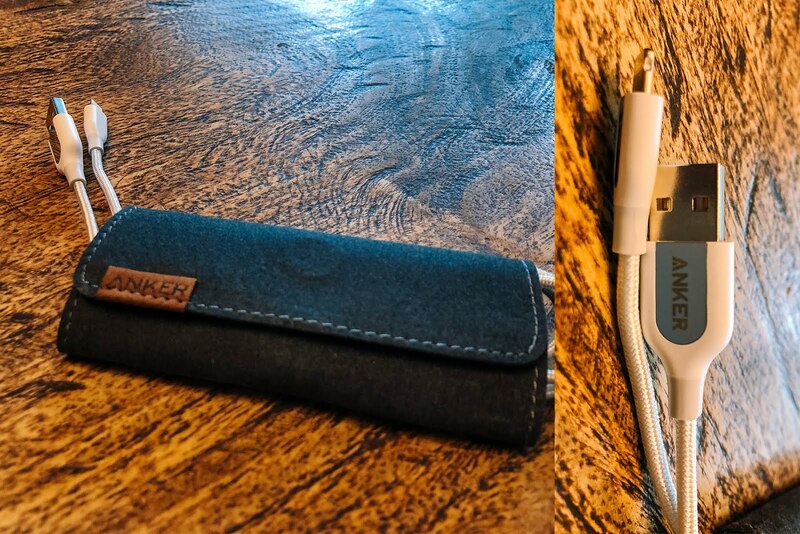 The Anker PowerLine+ Lightning Cable includes the lightning cable and a pouch upon purchase. After being an iPhone user of about four years, I've learned that its original cables aren't durable as time goes on. They acquire tear on the parts of the cord where the bends are present. This usually results in an impromptu DIY session to cover the damaged area of the cable with an electrical tape. I liked how the Anker PowerLine+ Lightning Cable comes in a premium nylon-braided cable cover to protect it from tear in its rubber. Also, while typical power cables have 1,000 to 3,000 "bend lifespans" (number of times its tip will be bent before it breaks), this badass can hold up to 6,000+ bends. Anker makes it to my list of dependable charging products for the power needs of my devices. I will not think twice about investing in this pieces if it means a longer lifespan for my iPhone and Android gadgets. The Shopee 9.9 Super Shopping Day is back!